We’re lucky to live in a time when remote working and freelancing are increasingly becoming viable career paths. Gone are the days where the ideal track was to work in the big city and get a 9-to-5 office cubicle job. Due to the worsening traffic situation and rising cost of living in the city, we’re all the more grateful for the option of remote working! If your introvert self is celebrating the notion that remote working means dodging awkward office small talk, we’re sorry to break it to you but remote working actually requires you to communicate with people more. Depending on what type of remote working you’ll do, you’ll need to reach out to possible clients and collaborators. Once you get a steady stream of work, you still need to be a consistent and clear communicator since your client/boss will not be just a desk away to answer all your queries. If you’re a freelancer, being a great networker and communicator will also give you the advantage of being likable–which can increase your chances of being referred by your current client to other possible clients. 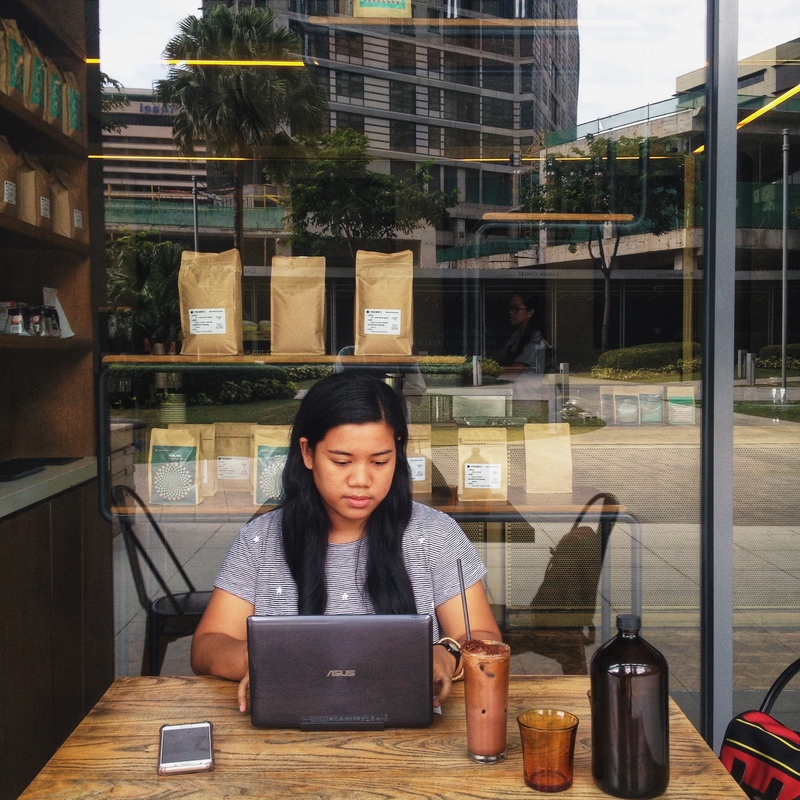 Being a remote worker will give you more free time since you don’t have to spend hours suffering in Manila traffic. Be wary though, because it’s easy to fall prey to either (a) working way beyond your set work time just because the line between your home and workspace is blurred or (b) laying in your bed all day and not getting anything done. As a remote worker, you need to figure out your most productive time, set your work time (consult this with your client/boss, of course), and most importantly, stick to your work routine. Trust us, it will help you keep your work-life balance. In line with the previous skill, you also need to set your limits with your clients and bosses, which can range from concerns regarding your work hours and your work scope. Being a remote worker, you won’t have the luxury of escaping the office by signing out with your time card. One of the most important things you need to prepare when doing remote or freelance work is a contract or any form of written agreement with your client. You don’t want your well-deserved downtime to be interrupted by a client call, right? We know there’s value in being flexible and working super hard, but you need to know when your competence is being taken advantage of and your personal time is being compromised. To be fully honest, this is the part where most freelancers and remote workers have trouble with: how do you know your worth and negotiate your rate/salary? It’s a daunting question, we know! The basic rule of computing your asking rate is knowing the cost of your production. If you’re selling products/DIY items, calculating this is slightly easier but if you sell services, overhead costs like electricity, equipment, tools, and hours you spend working are factored in. Other things like your level of experience and your estimated worth of your work should also be included in your rate. Remember, don’t undersell yourself! We know that girl bosses like you are worth every penny! As a remote worker or freelancer, you’re your own HR department, which means you have to take care of billing, accounting, and filing taxes yourself. We’re a bit bummed that these things are not usually taught in school and most times, you need to learn it all by yourself. Thankfully, you don’t have to be overwhelmed with these tasks anymore! Taxumo is an online, DIY tax assistance platform designed for remote workers and freelancers like you. 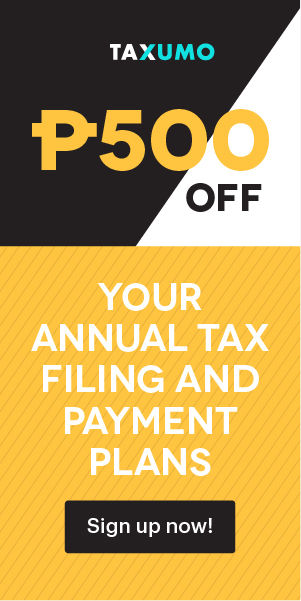 We know how stressful it is to follow all the procedures for tax payments, but with Taxumo, a few simple clicks can get your tax taken care of (fewer trips to government offices, yay!). 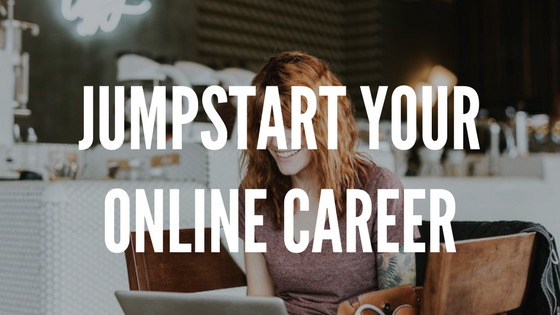 This is definitely one investment that will benefit you as a remote worker since it gives you more time to focus on being an absolute #girlboss. Remember, every new venture requires a little bit of practice and adjustment. You might get overwhelmed with all the skills you need to be a remote worker, but with a little bit of testing and tweaking, you can definitely master these skills in no time! What’s the most useful skill for you as a remote worker? Let us know in the comments!